Ideal accessory for your keys. 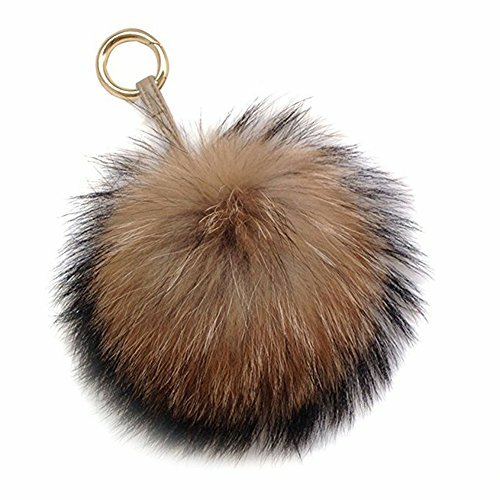 Add more charm to your bag and car key ring. If it's not so fluffy,just shake it several times. Perfect gift for yourself or someone special. View More In Key Tags & Chains. If you have any questions about this product by Corile, contact us by completing and submitting the form below. If you are looking for a specif part number, please include it with your message.